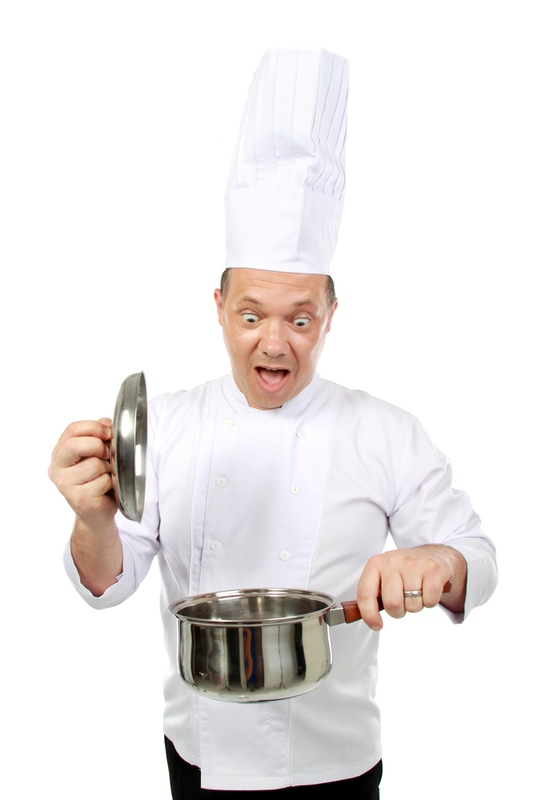 What’s the Missing Ingredient for Social Media Branding? Instagram, Twitter, and Facebook have replaced “mom’s box of recipes” as the go-to for an estimated 50% of consumers when planning meals. On Pinterest, which boasts 42% of American women and 13% of American men among its frequent users, food and drink categories are by far the most popular, both in terms of “Pins” and browsing. The well-known blogging service Tumblr had more than 230 million active blog users on their site as of April 2015. And among the most visited Tumblr subcultures? You guessed it—food blogs. 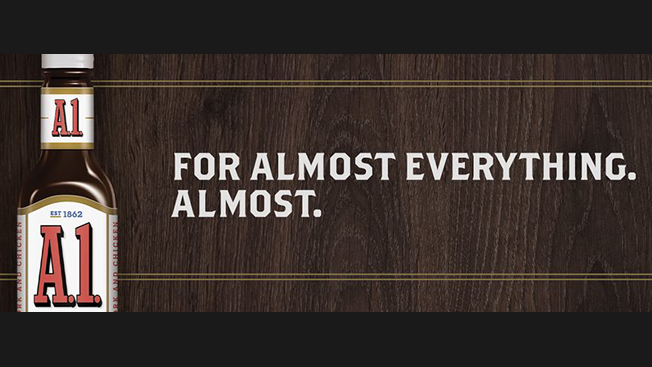 So why are so many brands still missing the ingredient for social media branding success? 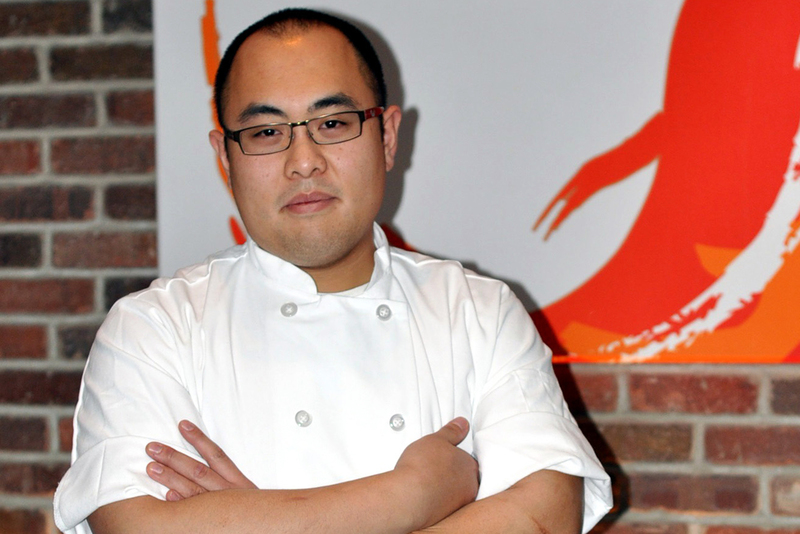 Foodies all over the world gravitate towards the Internet, and why wouldn’t they? Social media sites and blogs overflow with aspirational photos of deliciously tempting meals. Recipes can be found within seconds, thanks to intuitive search engines. And while the sheer number of food-related pages and blogs may seem astonishing—as of fall 2014, there were more than 2,000,000 blogs about food on the Internet—the simple fact remains that people are becoming even more interested in food than they’ve ever been before. This trend is due in part to greater awareness of how food contributes to overall health, plus Millennial’s interest in cooking for themselves (and of course, post the results of their efforts on all their social media platforms). So how do food companies position themselves with these social media and Internet savvy food lovers? Three companies, Marukan Rice Vinegar, Naked Juice, and Kraft Foods, have the concept down pat through active engagement, clever marketing, and the ability to pinpoint what piques consumers’ interest. 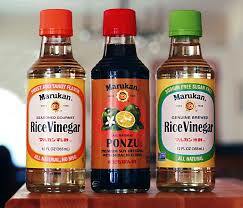 Marukan Rice Vinegar’s premium rice vinegar and ponzu products are key ingredients in Asian cuisine, adding flavor and depth to all manner of dishes, from sushi to stir-fry. Marukan Rice Vinegar’s premium rice vinegar and ponzu products are touted by top names in the Asian food industry, including the famed Brian Tsao, the Executive Chef at Mira Sushi & Izakaya in New York City. Marukan’s challenge was how to let people know that the premium rice vinegar and ponzu products that enhanced their favorite Asian dishes were far more versatile and could be used in all kinds of recipes. Marukan’s marketing team took to social media, leveraging their Facebook, Twitter, Pinterest and Tumblr platforms to showcase all manner of recipes that incorporated Marukan’s products. Accompanied by bold, enticing photos, spot-on short videos, all with simple-to-follow steps, the recipes highlight dishes that users might not immediately connect with Marukan, such as macaroni salad and honey-chili chicken wing appetizers to show the versatility of the brand. Fans and page visitors are encouraged to share their own recipes created using Marukan products and sometimes receive exclusive offers and incentives for doing so. Users can add their comments, questions, and suggestions as well and receive almost immediate feedback. The approach has been tremendously successful: Marukan’s Facebook page engagements are far out front of its competitors. The recipe/cooking tip videos have thousands of views and recipe posts, averaging hundreds of Likes, and dozens of shares. Its Twitter, Tumblr, and Instagram platforms have also enjoyed upticks in users since Marukan increased postings of recipes beyond the traditional Asian dishes. Year-to-date in 2015, Marukan has increased their total engaged users on Facebook by over 250% versus prior year! Naked Juice: How Does Your Garden Grow? On Twitter! In 2014, Naked Juice took a novel approach to generating awareness of its newest product. 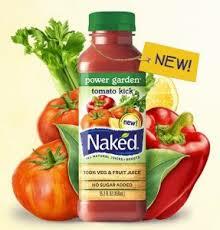 Naked Juice created the first-ever social media powered-living vegetable garden to promote its new drink Tomato Kick. The garden grew six different kinds of vegetables and was strategically located along a commuter route through downtown Chicago. The garden had its own Twitter handle, @ThePowerGarden. Twitter users throughout the world were able to take an active role in nurturing and tending the garden, which they could watch grow on Naked Juice’s Ustream page. Any tweet that mentioned “water”-related keywords activated the garden’s sprinkler system. Users could watch the sprinklers turn on and off as they tweeted. When the vegetables were harvested, they were donated to a fresh food distribution center in Chicago. Online, the garden received over 3,000 Facebook interactions and 292 Twitter interactions. The sprinklers were activated 163 times. Additionally, the Ustream page was viewed by fans in 19 different countries and 41 states. Following the campaign, consumers’ favorable opinions of the Naked Juice brand improved by 40%. Who knew A-1 Sauce was such a player? The humorous approach worked: the video received 1.3 million views, 3,000 likes and 200 comments. Whether a consumer is an epicure, a home chef looking for a tasty new recipe that even the pickiest of kids will devour, or one half of an eager young couple hosting their first holiday meal, the key to connecting with them is engagement. So how about you—do you have a go-to food favorite on social media? 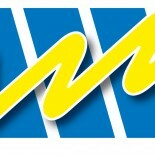 What is it about that brand that keeps you coming back? Serve up your tasty comments below. This entry was posted on September 13, 2015 by Kim Haman in Uncategorized and tagged Advertising, Brand passion, Branding, Consumerism, Facebook, Social marketing, Social Media, Technology, Twitter, YouTube.